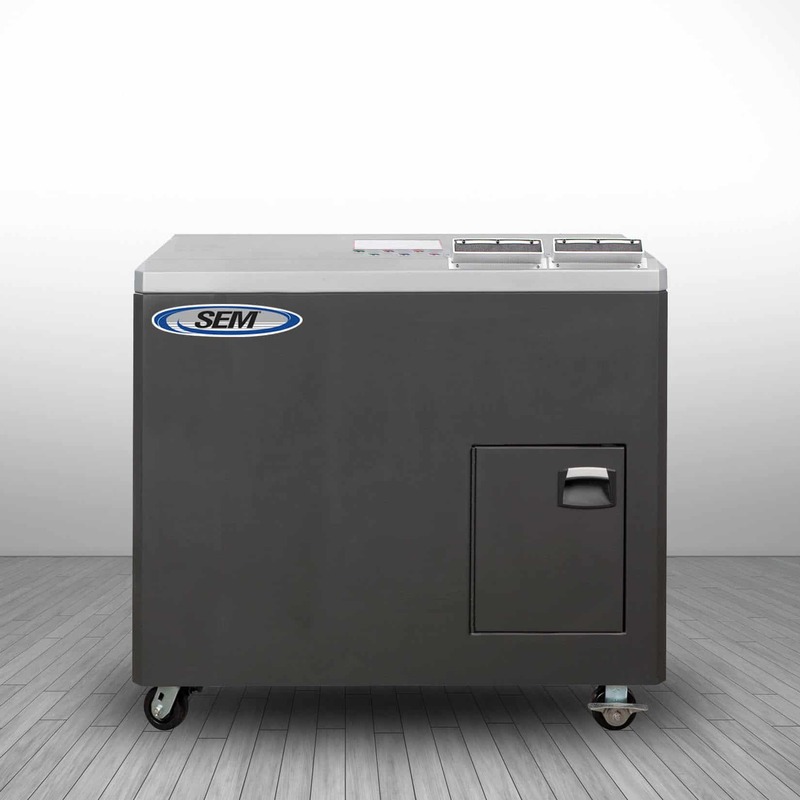 SEM will continue to provide the same product offerings and superior service that SITES clients have come to expect. Security Engineered Machinery Co., Inc. (SEM), global leader in high security information end-of-life solutions, announced late Tuesday afternoon that it will no longer market SITES-branded equipment as of November 1. All products previously branded under SITES will continue to be sold globally under the SEM brand. In business for over 50 years, SEM sells primarily to United States federal government entities including the military, FBI, CIA, DoD, Department of State, and Department of Treasury. SEM will now also service existing SITES commercial clients including data centers, financial services companies, healthcare organizations, security printers, and cloud solution providers and will directly market to commercial clients under the SEM brand moving forward. “Eliminating the SITES brand enables us to sharpen our focus on the strong industry reputation and significant global brand awareness of SEM,” added Kelleher. SEM will continue to support existing SITES products through parts availability and its world-class sales and service teams. The new commercial section of the SEM website can be accessed via the green tab at the top of the page.